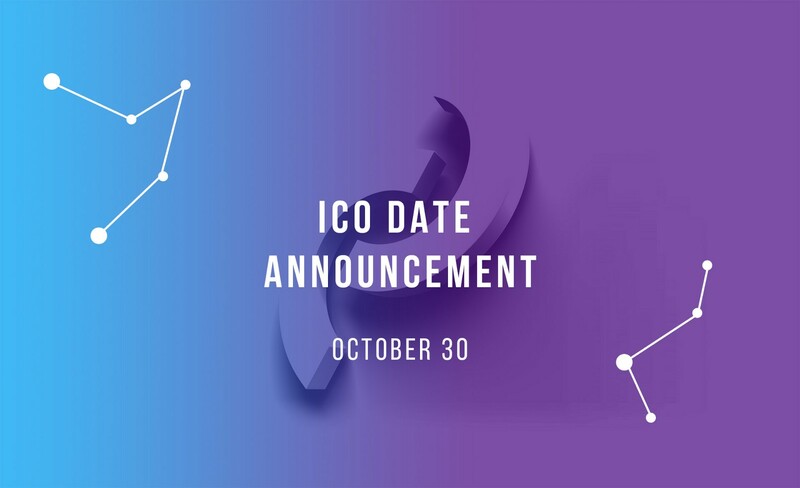 We are excited to announce that we will be holding our public sale on October 30, 2018! We are thrilled to approach this huge company milestone and appreciate your patience as we finalized the date. Despite advice to delay indefinitely due to market conditions, we feel the need to move forward and set a date out of consideration for our community. Barring any unforeseen circumstances, we are committed to the date of October 30. This strategy is in the best interest of our investors, our partners, and the success of the project. We remain steadfast in our belief in cryptocurrencies and blockchain, and firmly believe in the market’s ability to recover with the help of company transparency and advancing technology. The team has completed all necessary infrastructure, KYC integrations, and security audits to host the sale, so from a technical side everything is in place. We are also proud to report that our contract security audit performed by Hosho surpassed industry standards in testable code without any known vulnerabilities being found. In the meantime, the team remains hard at work. We have recently onboarded several new developers and have an exciting development runway ahead building out key features of the Curve Wallet, the CurveSDK, and other products in CryptoCurve ecosystem. We will also be launching our revamped website in the coming days to better highlight the scope of CryptoCurve’s mission. There is still time to apply for our Whitelist on our website, and we look forward to providing further details about the public sale as the date approaches. As always, many thanks to our community, and please continue to let us know any questions you have.